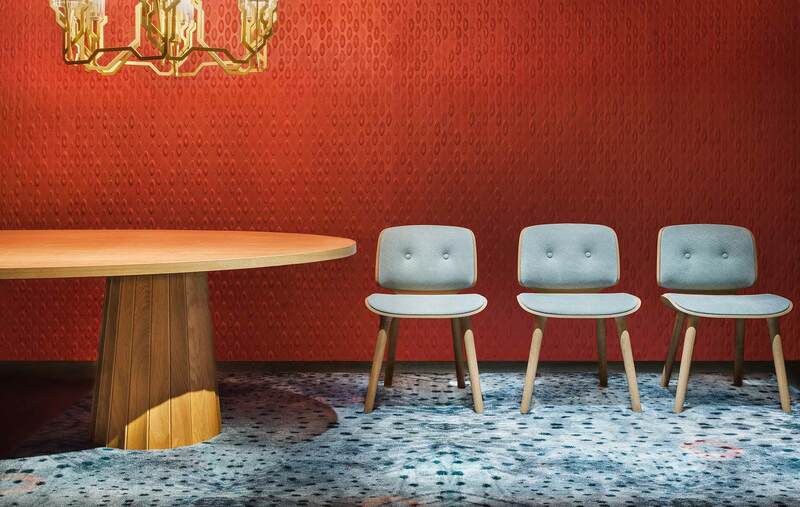 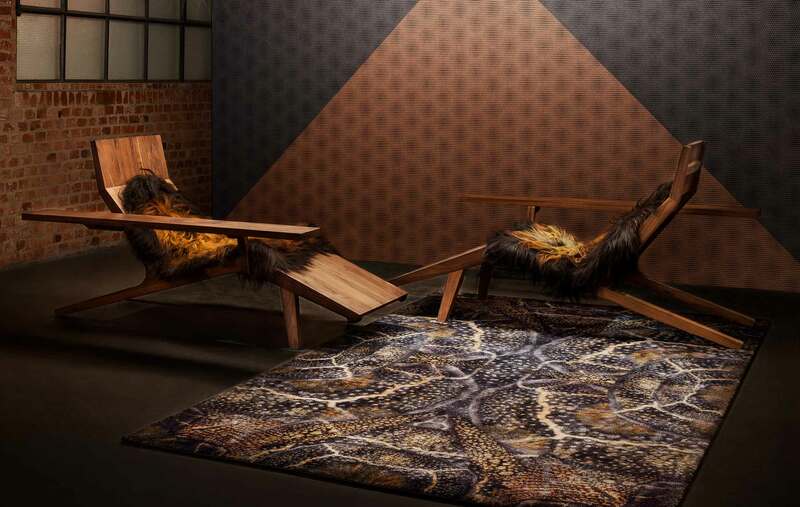 Interior brand Moooi released their Extinct Animals Collection at Salone Del Mobile Milan 2018. 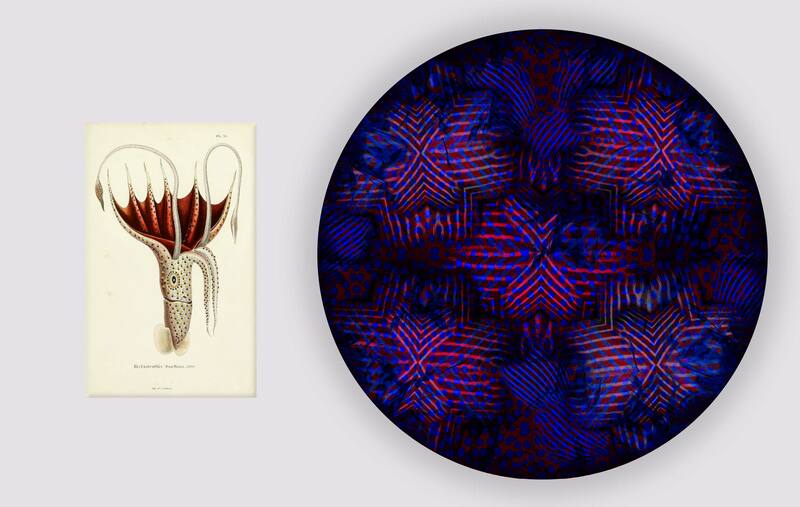 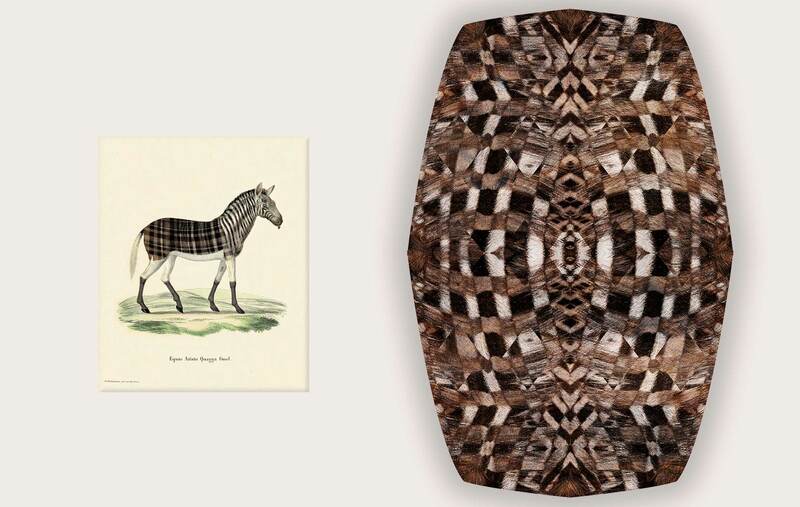 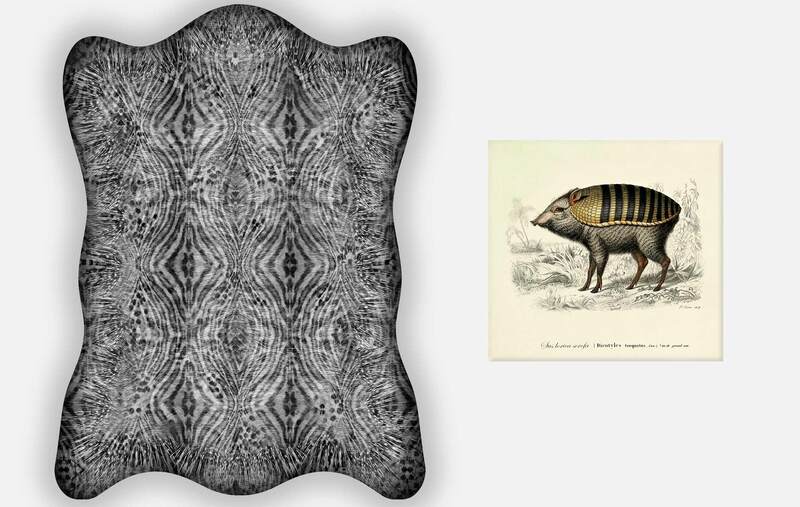 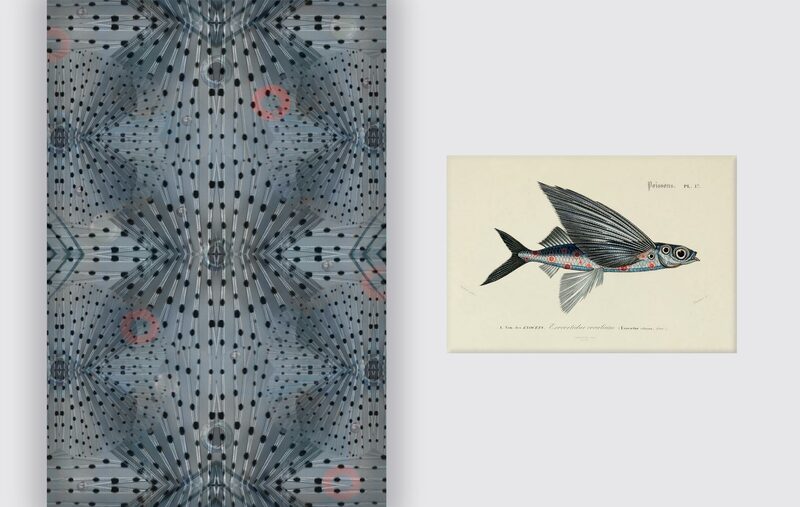 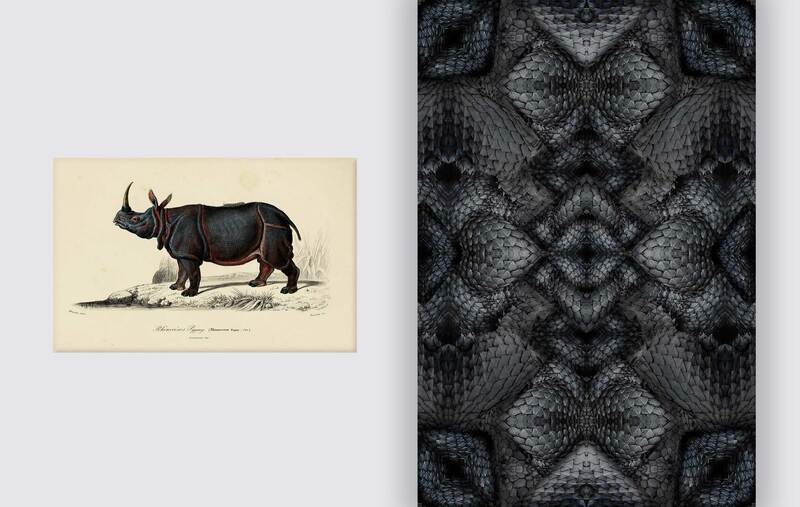 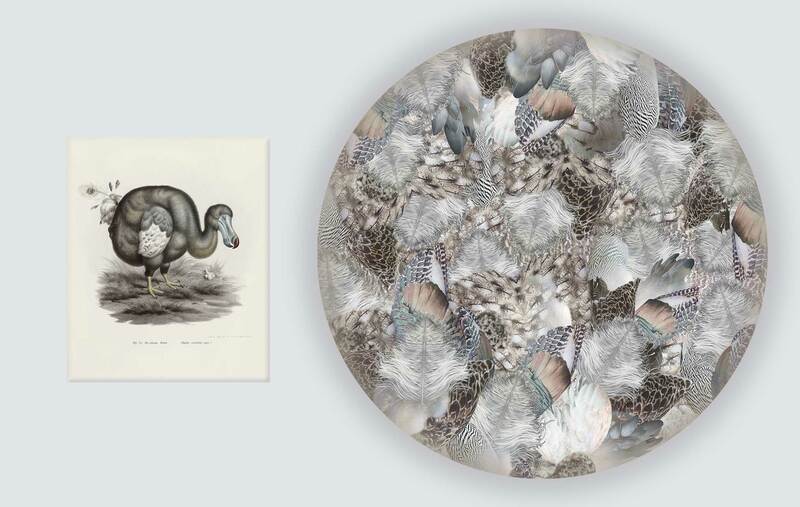 The collection exists of wallpapers, furniture, carpets and more and is inspired on (fictional) extinct animals. 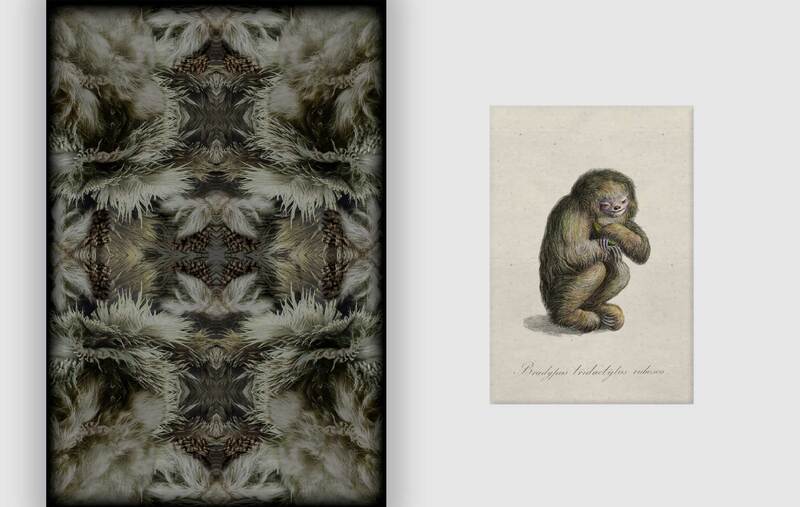 For this line I designed the complete carpet collection consisting of 10 carpets and 4 broadlooms (wall-to-wall carpets). 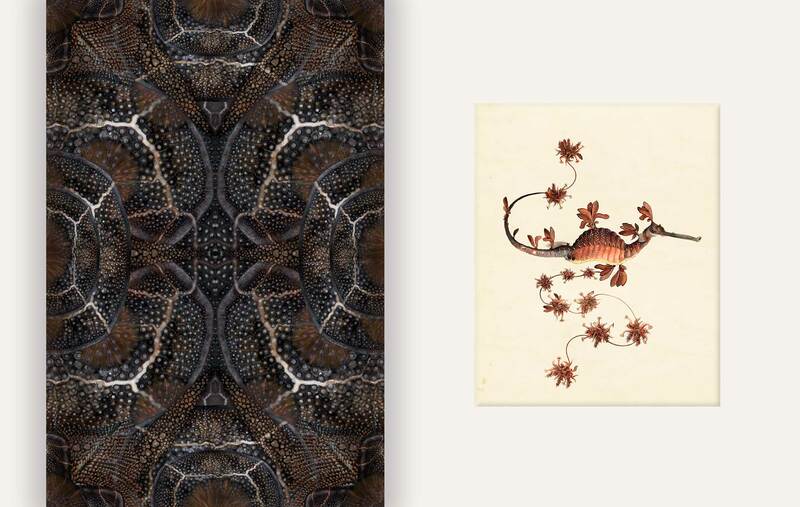 Each design is inspired by one animal and shows the versatile beauty of their skins, feathers and features in an organic yet geometric way. 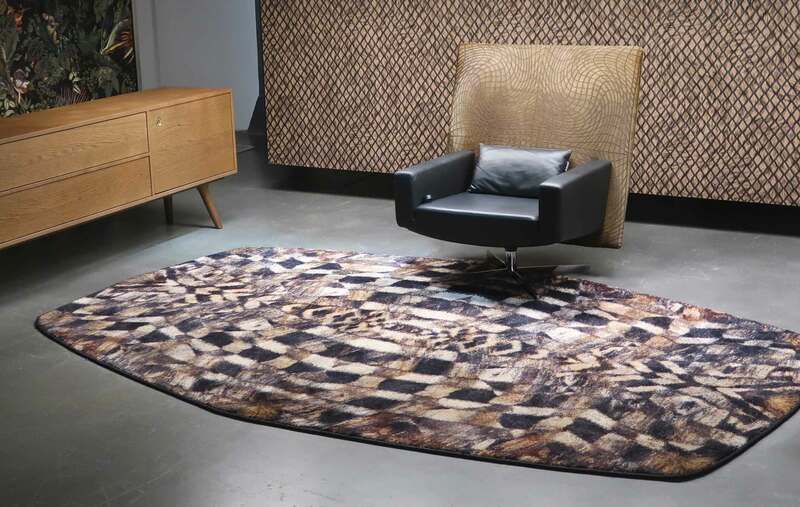 The carpets are sold to individual customers and the contract market.